We install a wide range of PVCu decking, balustrading and fencing products. 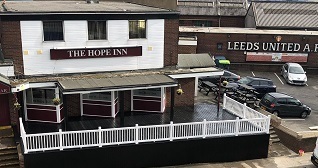 We offer a high quality product and installation service as we have been doing for twenty years on PVCu Rooflines and PVCu Single Ply Flat Roofs. We use low maintenance products which require no painting, sealing or staining. They are weatherproof and easy to clean, they are stain resistant, splinter free and crack resistant. They do not rot or warp like timber decking and fencing. All our decking products come with a anti-slip british standard. They come with a 20 year guarantee and are extremely durable and strong. There is a choice of colours and fascias edging detail, including Oak, Walnut, Olive, Ebony and Graphite Grey. We install a new treated timber sub frame if required which is also guaranteed for twenty years. "Excellent job, just what i was looking for." 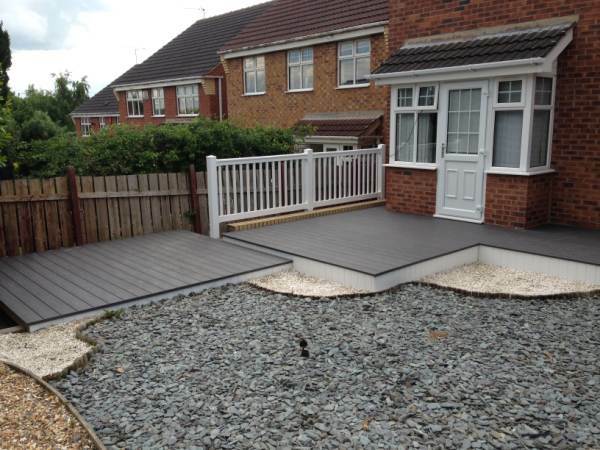 "Very pleased with the end result, would recommend Northern Deckline." 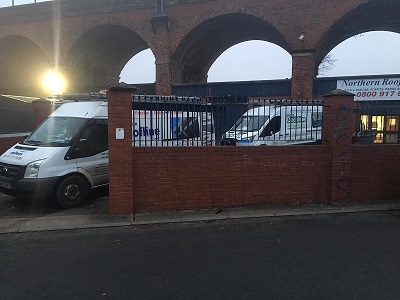 "My wife and I were very impressed with the work and would recommend your company, would you please pass on our thanks to the installers for their work." 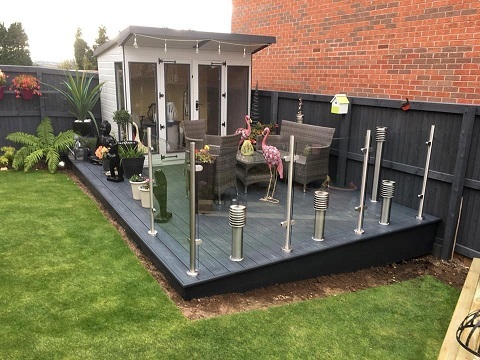 "Thank you to Richard and Simon for a lovely job , we used to slip on the old timber decking but we do not on the new PVC oak decking fitted and supplied by Northern Deckline." How we can help your business with a quality and long-lasting decking installation here at Northern Deckline!